Sky and Space Global Ltd. (ASX:SAS) has been nominated for the prestigious Global Mobile Awards 2019 (GLOMO Awards), with winners to be announced at the Mobile World Congress held annually in Barcelona. The company is in the process of deploying 200 highly sophisticated smallsats above the Earth's equatorial belt. The congress is being held this year on February 25 to 28. SAS was one of the five nominees shortlisted for an award in the category "Best Mobile Innovation for Emerging Markets. 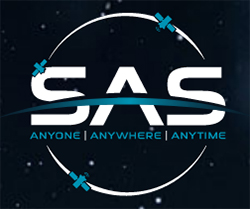 SAS, a new space company based in the UK, is listed on the Australian ASX stock exchange and plans to operate a network of 200 smallsats to provide around the clock affordable voice, data, instant messaging, M2M and IoT communications. This is the essence of the company’s vision for providing communication services to anyone, anywhere, and at any time. 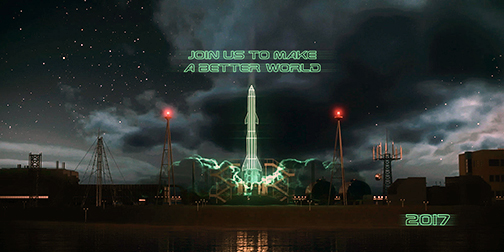 SAS' major focus is connecting billions of people that currently have little or no connectivity at all through a network of nano-satellites. Meir Moalem, Co-Founder, MD and CEO at SAS, said this is a great honor for SAS and underscores the huge significance of bringing connectivity to the equatorial regions of the world. SAS is well on its way to implementing the firm's goal of providing affordable mobile services in under-served parts of the world.